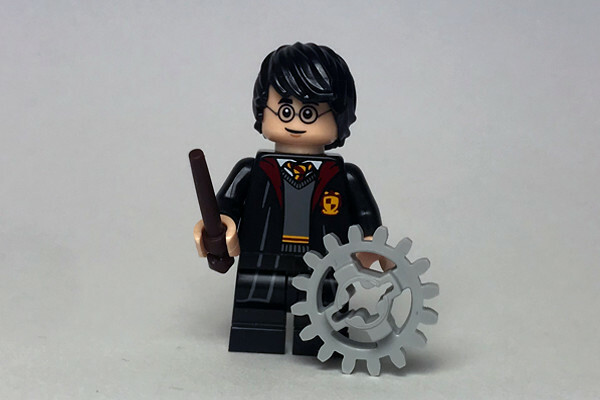 Explore the magic of Harry Potter using LEGO! Find Platform 9 3/4, build Hogwarts ExpressTrain, work cooperatively to construct the mysterious Hogwarts Castle, and challenge the Hungarian Horntail Dragon. Travel to a world of wizardry and hone your magical skills while learning about Muggle (STEM) concepts.